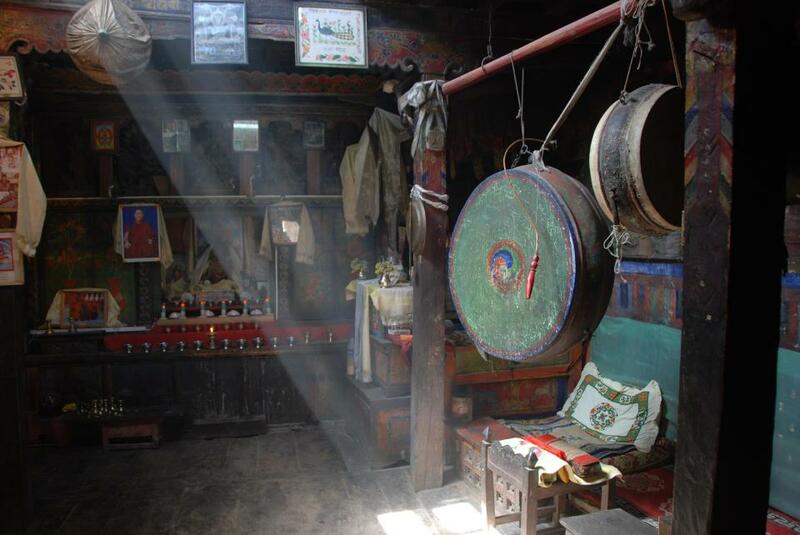 This Yungdrung Bön temple is located in the village of Jomson in Mustang, Nepal. For more on Yungdrung Bön in Mustang, see the documentary film Mustang to Menri. Posted on August 9, 2013, in Pilgrimage, Tibetan Culture & History, Uncategorized, Yungdrung Bon Monasteries and tagged monastery, Nepal, pilgrimage, spirituality, yungdrung bon, Yungdrung Bon monastery. Bookmark the permalink. 2 Comments. Where to we find ‘Mustang to Menri?’ I checked Amazon.com and could not find it. Any suggestions? At the moment, I believe that it is still being shown at various film festivals and has not been released on DVD. Please use the link above to contact the filmmaker for more info.